Harry Potter and the Deathy Hallows (Part 1) will be opening in theaters tomorrow. Or, if you’re like me and tons of other crazy fans, it opens at midnight. 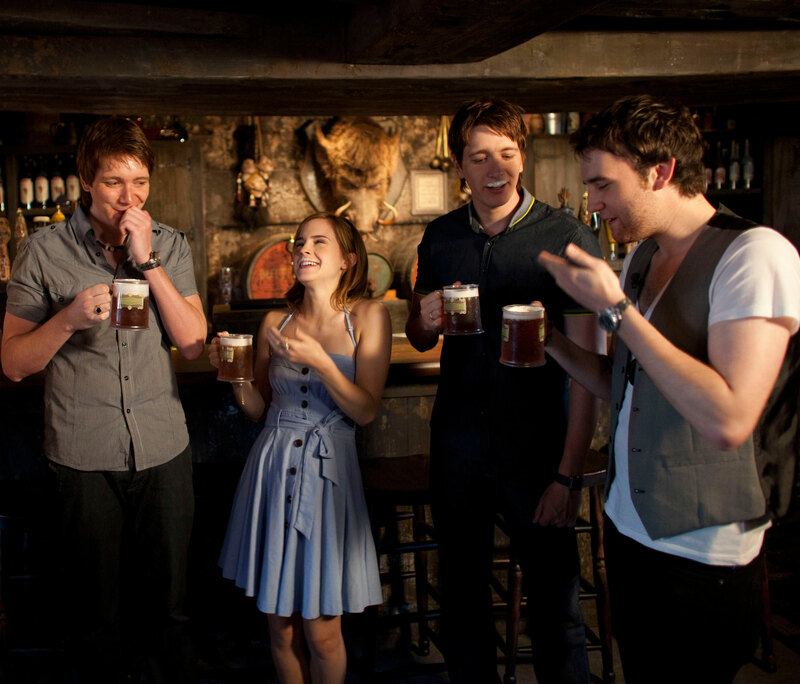 So celebrate in style with some Butterbeer! Below is one of the easiest recipes you’ll find. You’re welcome to add ice cream or milk to make it more frothy/creamy, if you so choose. Mix in a tall glass. Done. Drink and enjoy!